You never own a bottle of Rum Jungle, you simply treasure it to the last drop. This is a page of things that we like. Through our jobs we are lucky enough to come across some incredible products, services and experiences run by passionate and professional people, many of whom become good friends. We want to share some of these with you, some can be combined with your Rum Jungle charter and others are purely just cool. We hope you enjoy them. The Little Gloster One of our favourite waterfront restaurants on the Isle of Wight, fantastic food, service and magical views across the Solent. Nestled into the bay of Gurnard, just outside of Cowes, this is a very special place. 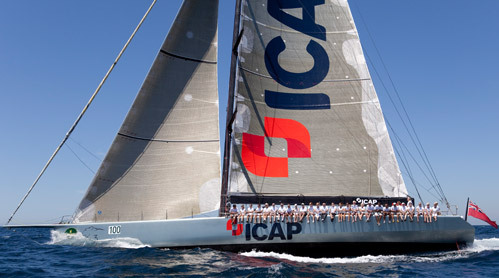 CHART ART is the brainchild of famous yachting photographer Rick Tomlinson and his wife Annika. 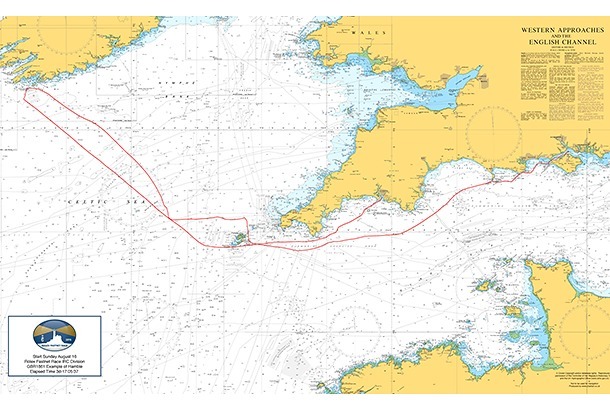 They have the rights to reproduce derived nautical chart images on canvas and quirky tableware. Do have a look at the website for some lovely Christmas gift ideas. THE PIG in The New Forest is all about the walled garden. Everything is driven by the gardener, forager and chef - they grow and find the food, the chef then creates the 25-mile menu (what they can't get from their garden and grounds is sourced locally). This immediacy from garden to plate is THE PIG's trademark! 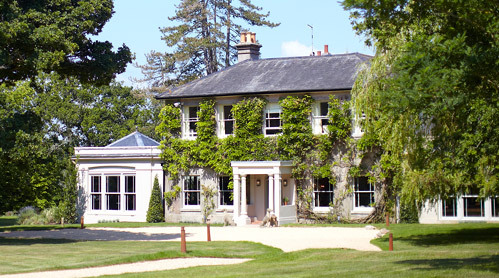 Home grown in every way; this 26 bedroom country house in Brockenhurst is original, relaxed and sitting comfortably within its environment. A special place for dinner or to stay before or after your charter day. LEOPARD is one of the most stylish and technologically advanced yachts ever to be launched. Alongside top level racing (for which Hugh is often part of the race crew) she is available for a limited number of corporate sailing days in the Solent each summer. Able to take up to 20 guests with top level hospitality on-board she offers a thrilling day out. Or combine with a day on RUM JUNGLE for the ultimate combination of power, challenge, luxury and indulgence. 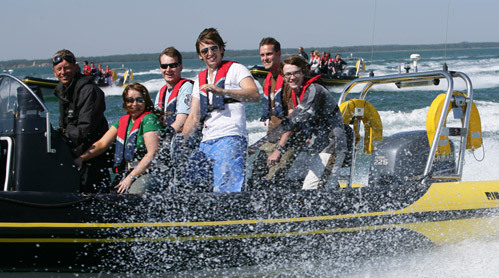 SOLENT RIB CHARTERS own and operate a fleet of 32 immaculately presented and well run RIBs. All RIBs are fitted out to the highest standards and are powered by 250HP four stroke fuel efficient engines. They are a real asset to combine with a RUM JUNGLE charter day – great to take guests off for an adrenaline filled buzz around the bay and a useful tool if any guests are running late or need to leave early. 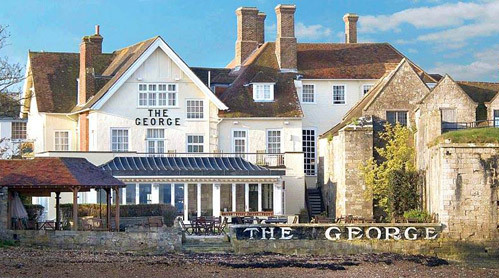 THE GEORGE HOTEL is a beautiful boutique hotel nestled on the waters edge in the bustling island town of Yarmouth on the Isle of Wight. A great spot to take a group for lunch, we can moor RUM JUNGLE just 2 minutes walk away in the local harbour. Let your guests enjoy wonderful cuisine in the restaurant or if weather permits at long tables on the terrace in the private garden. 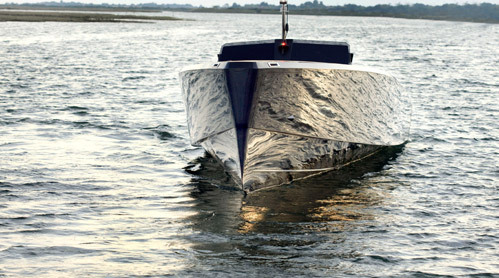 C-BOAT is the coolest boat on the planet right now and the closest we are ever going to get to James Bond! They are built in carbon with the latest and most advanced materials and technology. Strikingly beautiful and extremely light, the performance is out of this world! C-Boat is the creation of our great friend, Jason Carrington, who built the first one with his bare hands. 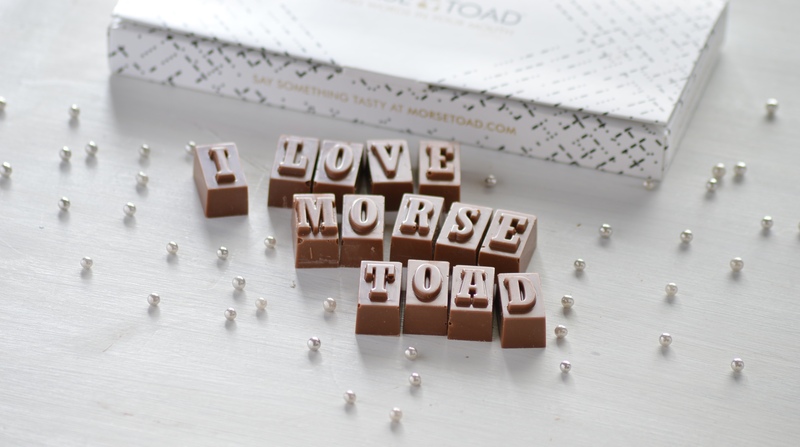 MORSE TOAD will send personalised chocolate messages through the post. Create your own or order one of the cheeky suggestions that Dicky and his team have created on their website. Super easy, efficient and delicious Belgian chocolate! A+T INSTRUMENTS is new marine electronics company in Lymington making replacement displays for Superyachts and racing boats. The business is run by Hugh Agnew and Richard Tinley who started at B&G and has worked in this industry for over 30 years. These are the best displays ever made and are taking the industry by storm. SOLENT OYSTER RESTORATION PROJECT An ambitious challenge to re-introduce 5 million oysters to the Solent over the next 5 years. They will filter the waters making them healthier for flora and fauna and clearer for us to enjoy. 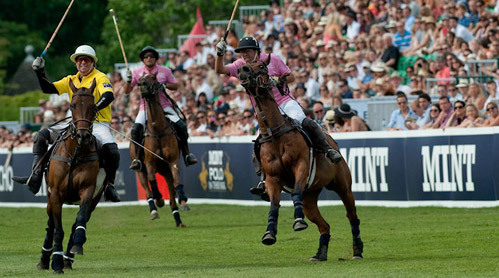 POLO IN THE PARK is a fabulous day out for corporate entertaining or just having fun with friends and family. Our friend Rory Heron runs the event, which is sponsored by Chestertons and takes place at Hurlingham Park in June. There are food outlets, a luxury shopping village and this year a Club Med kids club so you can sneak off for a glass of PIMMS in peace. 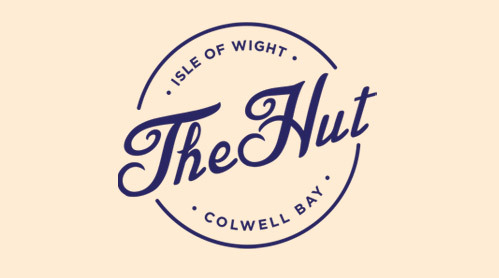 THE HUT was one of our biggest rum customers last summer. 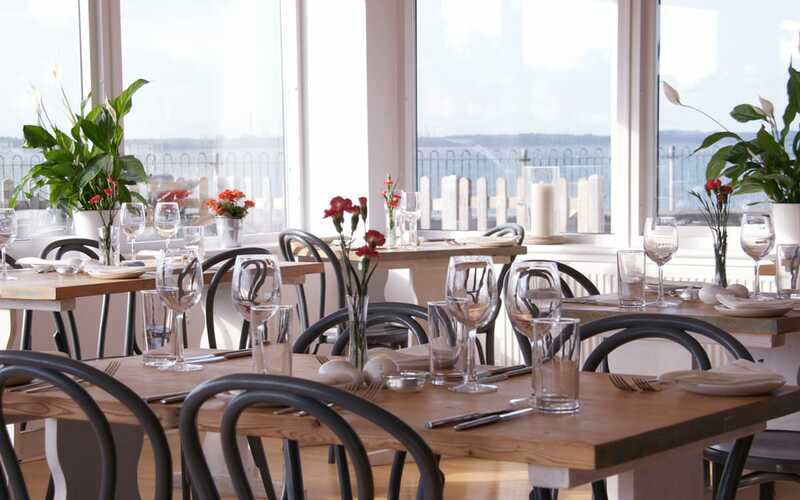 A hidden gem on the edge of Colwell Bay on the Isle of Wight, it has been THE restaurant to go to recently. It’s in a stunning location and we can anchor Rum Jungle in the bay and take you ashore in the dinghy – perfect for long, lazy lunches or sundowner cocktails. ELAINE ODLIN is the graphic designer who has designed this website for us. We can certainly vouch for her being creative and patient - thank you Elaine, we love our new site! 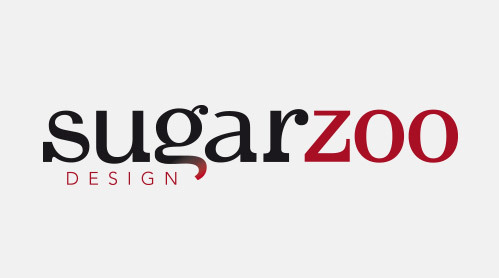 SUGARZOO is run by the clever Heather Allen, who is a freelance designer and illustrator for print and web. Heather has built this website for us, she is very patient and efficient – thank you Heather!